October 15th in Wordpress Plugins, Wordpress Tips by Wordpress Jedi . Use PayPal: does not need any introduction. There are plenty of awesome PayPal plugins you can take advantage of to accept one time and recurring donations. Accept Bitcoin: Bitcoin may be a bit too geeky for some folks but it is still worth exploring. You may have to spend a few hours learning about how Bitcoin works. 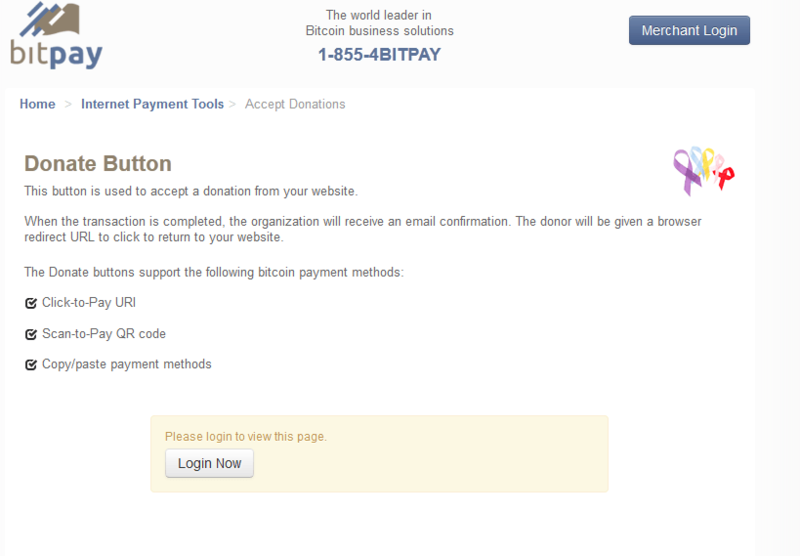 The good news is there are plenty of ways to add Bitcoin payments support to your website. 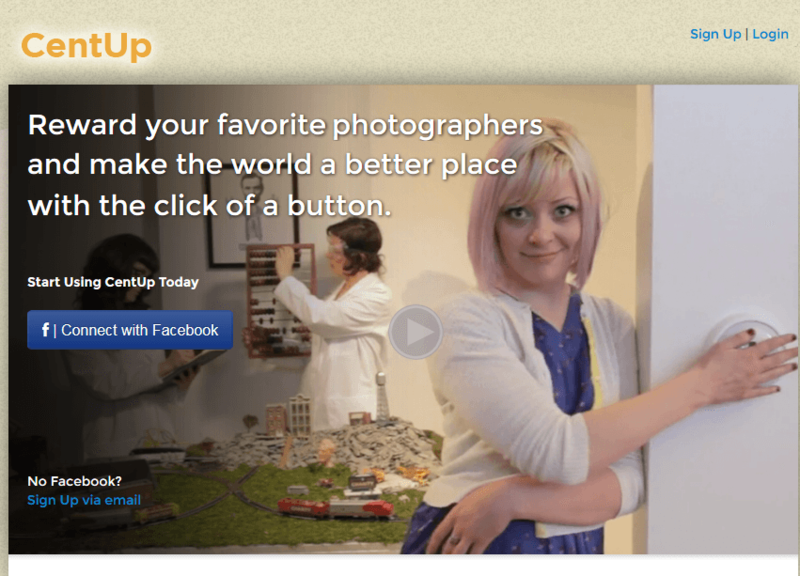 Use CentUp for Charity: a very interesting service that lets your readers reward their favorite content creator and support a good cause in the process. Go beyond PayPal: PayPal is a great service but not the only one you can use to accept donations. 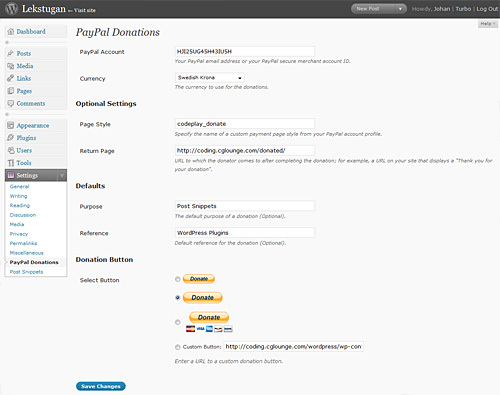 Plugins such as Donation Manager Pro allow you to handle donations via Payza, Authorize.net, 2Checkout, and other payment services. 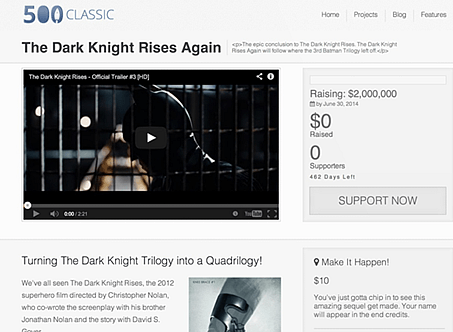 Get started with Crowdfunding: want to raise a large sum of money for a huge business project? Your readers might be able to help. IgnitionDeck is a powerful crowdfunding WordPress framework that enables you to get started with online fundraising fast. There are plenty of other ways to accept donations on a website. You might have to be a bit creative to have success with this approach these days.